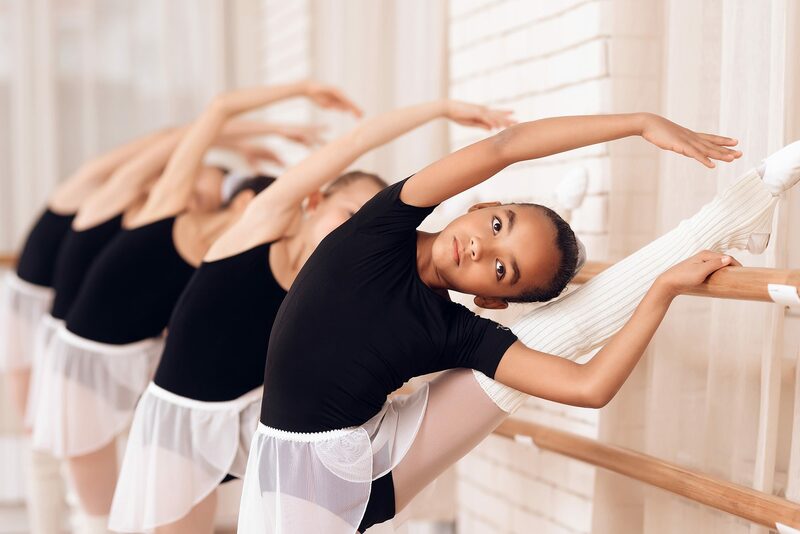 We carry dance apparel, shoes, and accessories from a vast range of brands, designed for dancers of all ages, sizes, and genders. Here, you will find products for dance classes, recitals, musicals, dance troops, churches, and much more. Dance apparel and shoes must be tailored to the dancer. 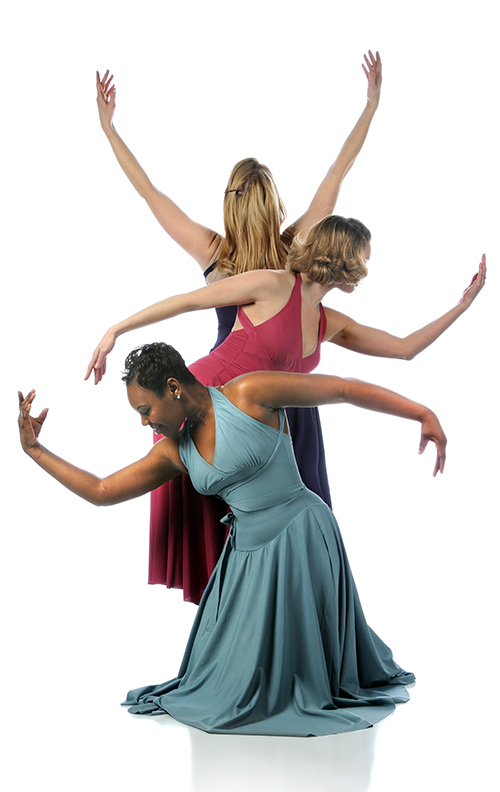 Here, we offer personalized fittings for individual performers and group fittings for ensembles. 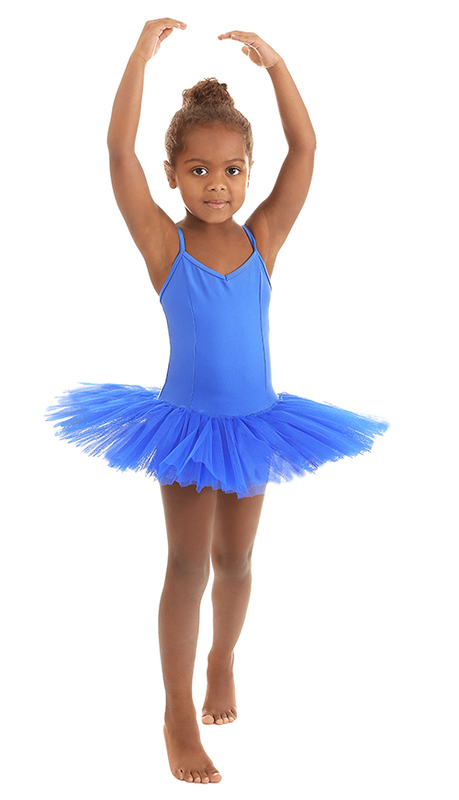 We promise that we will find dancewear, praisewear, costumes, and shoes to fit your dance needs. Are you curious about what we have in-store for you? Browse our image gallery and view our video to gain a sense of what we offer.